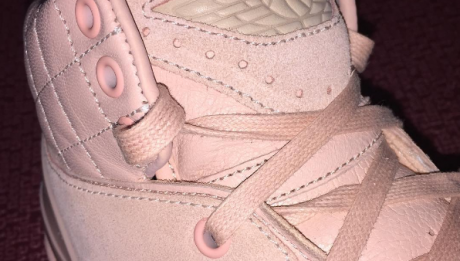 Possible First Look at the Next Don C x Jordan 2 Collab? The Last Brandblack J Crossover 2 is Available Now! The next adidas x Pusha T Collab is on the Horizon!